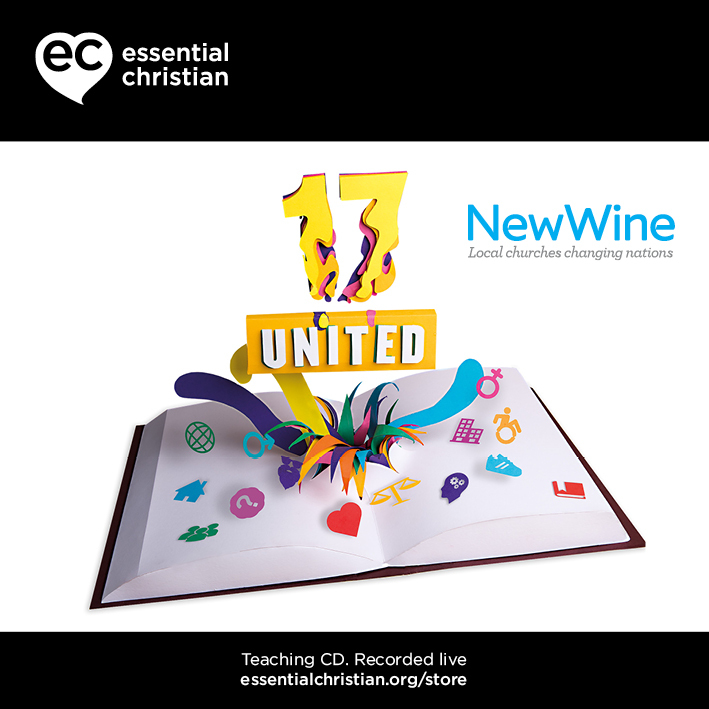 Mentoring for all is a Anne Coles & Rev John Coles talk recorded at New Wine - 2017 on Mentoring available as CD format. Every generation has things to learn from the previous generation and pass on to the next one. You don't have to know everything to be a mentor or know nothing to find being mentored helpful. 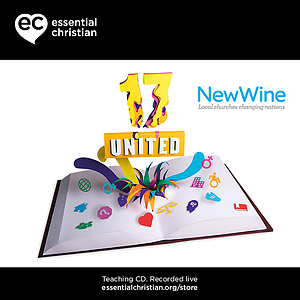 However old you are there is a next generation – John and Anne Coles look at how to help them stand on your shoulders, see further and extend the kingdom of God beyond your own experiences, successes, failures and prayers. Be the first to review Mentoring for all a talk by Anne Coles & Rev John Coles! Got a question? No problem! Just click here to ask us about Mentoring for all a talk by Anne Coles & Rev John Coles.